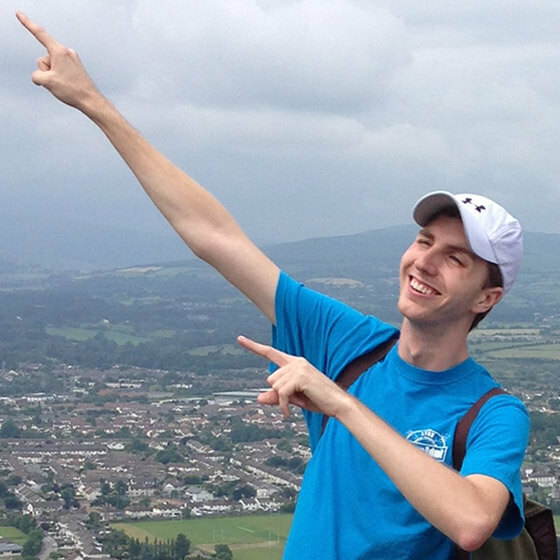 ACD Study Abroad is your ticket to real-world experiences in the gateway to Europe. Learn about international business, liberal arts or performing arts. Explore Irish history and culture. Gain a global mindset to fulfill your potential in an ever-changing world. 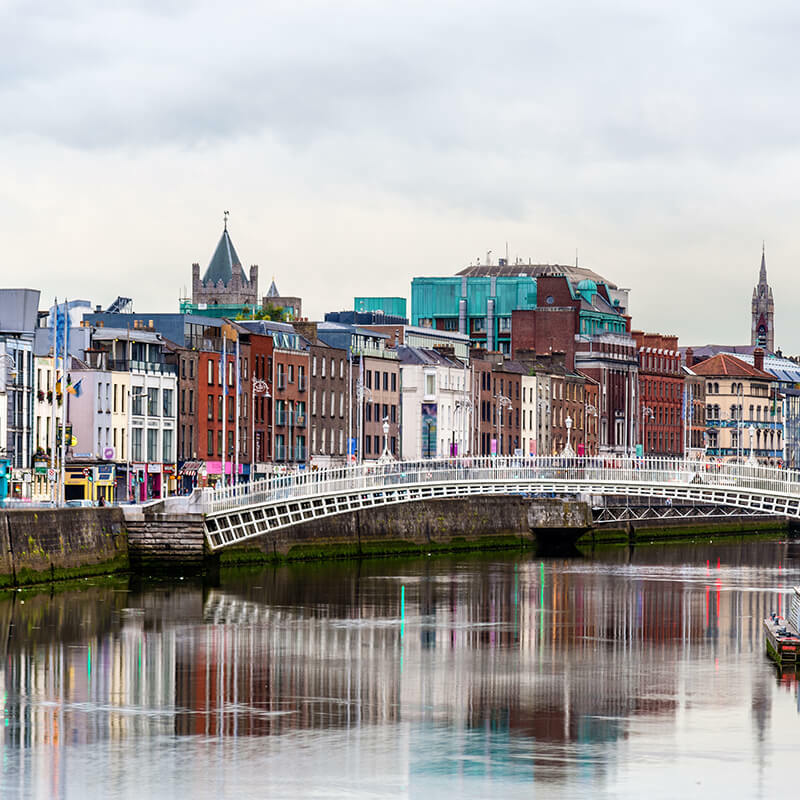 With its "Silicon Docks," entrepreneurial outlook and rich history as one of the world's literary capitals, Dublin offers a rich and varied learning experience. 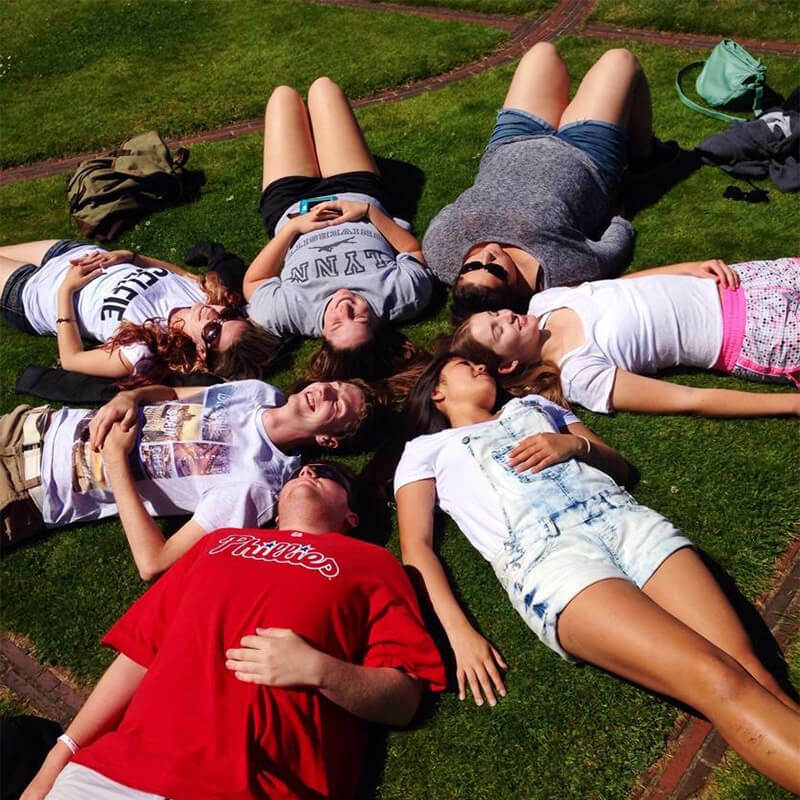 ACD Study Abroad provides a real world laboratory that is rich with technology and culture. Choose from international business, liberal arts or performing arts. The ACD Study Abroad program offers fall and spring semesters as well as two summer sessions. Tuition includes housing. 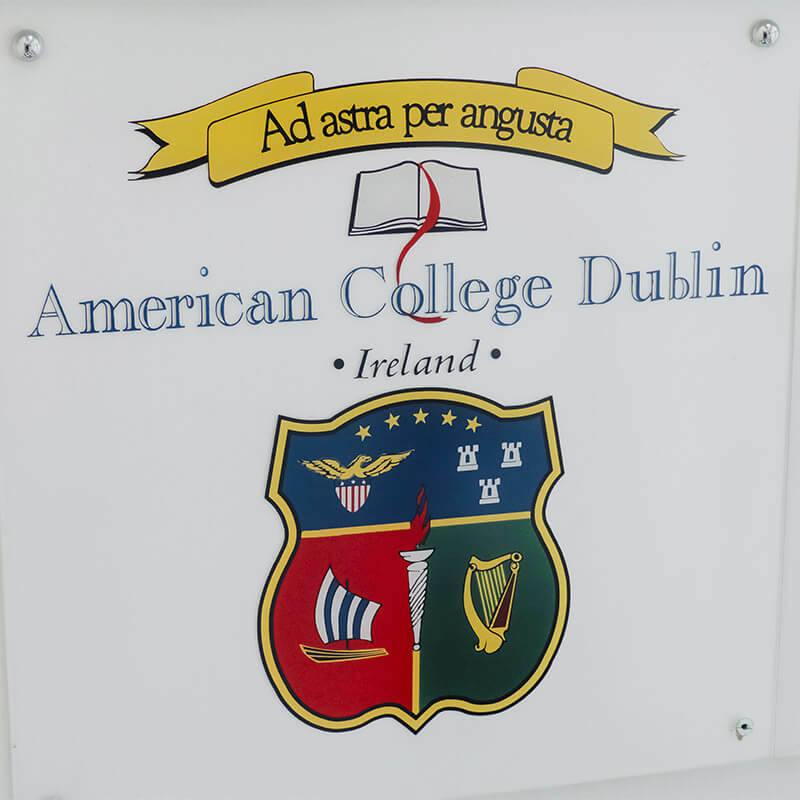 American College Dublin (ACD) is a private, not-for-profit, institution of higher learning, accredited in the U.S. and Ireland. The City Momentum Index of innovation-oriented cities, compiled by global real estate services firm Jones Lang LaSalle (JLL), ranked London first, followed by Silicon Valley, Dublin, Bangalore and Boston. 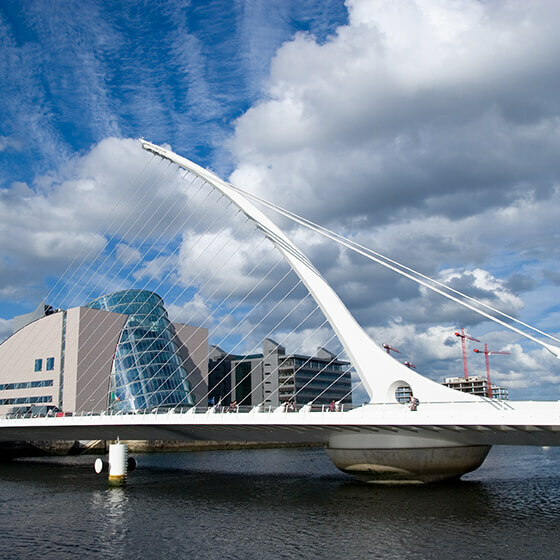 Dublin and London are the only European cities in the index's top 20. Do I need to be a U.S. citizen to participate? No. Non-U.S. citizens studying at U.S. universities/colleges or at institutions outside the U.S. who meet the minimum eligibility requirements are welcome to apply to ACD Study Abroad programs. Note that students from institutions outside the U.S. may be subject to additional eligibility requirements, including but not limited to English language proficiency. Depending on the program duration and/or the student’s nationality, a student visa may or may not be required. Student applicants are solely responsible for researching the visa requirements and securing a visa if required. Can I stay for more than one semester? Yes. Students wishing to complete a full academic year with ACD Study Abroad, or to extend their stay for an additional semester or summer session, may do so by completing the required application. Do I need a visa to stay in Ireland? Depending on the program duration and/or the student’s nationality, a student visa may or may not be required. Student applicants are solely responsible for researching the visa requirements and securing a visa if required. Do I need a visa to visit other countries while I’m studying in Ireland? Depending on the countries the student plans to visit and/or the student’s nationality, a visa may or may not be required. Students are solely responsible for researching the visa requirements and securing a visa if required for each country they plan to visit. Rest easy—you’re covered. You will have medical insurance automatically upon acceptance into the program. Our staff will tell you what’s covered, and who the approved medical providers in Dublin are. Are my travel expenses covered in the ACD Study Abroad program fees? Transportation to and from Dublin at the beginning and end of your program is not covered in the program fees. Excursion costs are also not covered. What public transportation is available in Dublin? Buses are plentiful. Light rail is also available, as is the DART coastal train. Dublin also has a program for renting city bikes. Will my electronic devices from the U.S. work in Ireland? We’ll ensure devices such as laptops and tablets get connected for use at ACD and in your accommodations. Remember that you will need to provide a plug adapter for your power plug. Also, the ACD staff can help you purchase an Irish cell phone plan if you would like. It’s cheaper and more reliable than using a U.S. phone with an international plan. You can still bring your U.S. smartphones for use in Wi-Fi spots, which are in both ACD buildings and your accommodations. Do I get to choose the students I live with? During the enrollment process, all students complete a housing questionnaire in which they can request a roommate. ACD Study Abroad will make every attempt to honor each student’s request, but cannot guarantee roommate requests. How close are the accommodations to the campus? An easy 15- to 20-minute walk. I have certain dietary restrictions. Can ACD accommodate them? Meals are not included in the program fees, and it is the students’ responsibility to do their own shopping and meal preparation. ACD Study Abroad staff will help students identify where they may obtain certain food items. What does ACD Study Abroad do to help protect the health and safety of students in the program? We care about your well-being and will take many steps to protect it while you’re a student in the ACD Study Abroad program. For U.S. citizens, we will enroll you in the “Smart Traveler Enrollment Program” of the U.S. State Department. Enrollment automatically puts you on the protective radar of the U.S. Embassy in Dublin. The Embassy provides another point of emergency contact should you or your family ever need it. 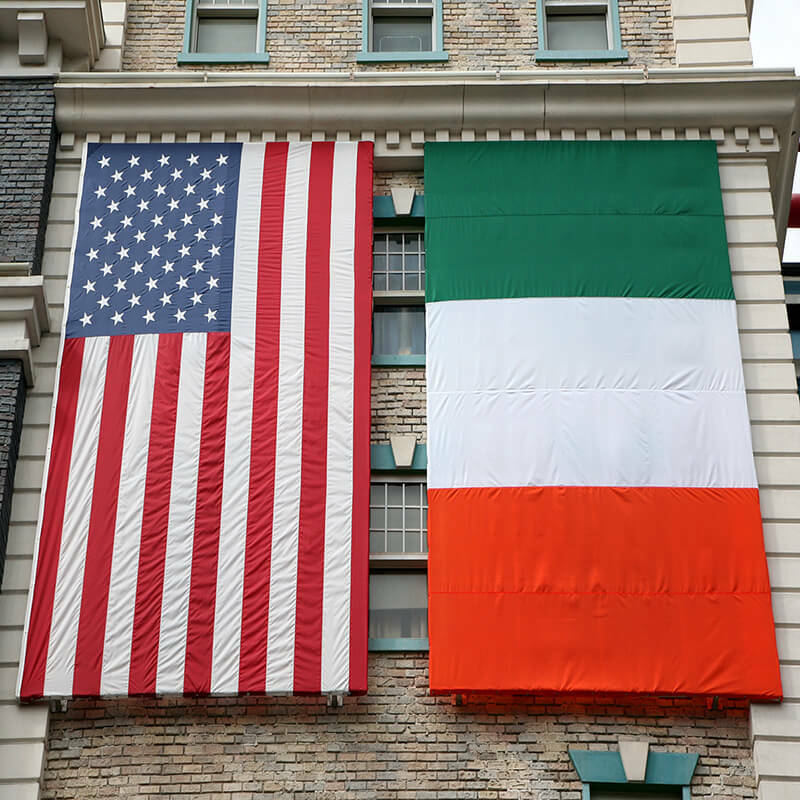 ACD Study Abroad also keeps in regular touch with the U.S. Embassy in Dublin and automatically receives relevant advisories and warnings. It’s one of the ways we keep a pulse on world events as well as those in Ireland. Most important, your first line of help for anything related to health, safety and security is right on the ACD campus. We provide 24/7 emergency support and maintain emergency contact phone numbers in both Ireland and the U.S.
ACD Study Abroad also has a direct line to our U.S. office at Lewes Delaware in addition to the 24/7 emergency support line. This provides a second layer of support for family members in the U.S. who need to reach us. Finally, all ACD Study Abroad students have medical insurance automatically upon acceptance into the program. Our staff will tell you what’s covered, and who the approved medical providers in Dublin are. In most instances, the $1000 program deposit is non-refundable. See Withdrawal and Refund Policy in Program Policies, Terms and Conditions for other potentially non-refundable fees. Can I use my financial aid to offset part of the fees? Will all my ACD credits be accepted at my home university/college in the U.S.? In most cases, yes. See Course Credit and Equivalencies in Program Policies, Terms and Conditions. How many courses will I take at ACD? See Course Load in Program Policies, Terms and Conditions.